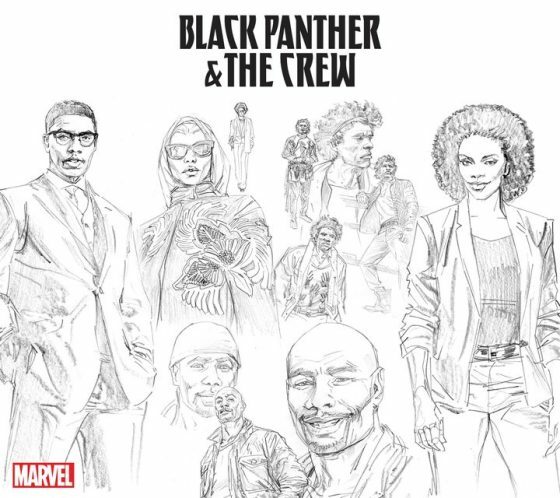 Black Panther Discussion and Appreciation: Black Panther and the Crew Ongoing Announced! This didn't catch any Black Panther fan off guard at all, as many of us have been speculating Coates had this up his sleeve as soon as the new Crew appeared in Black Panther. Yona Harvey of "Zenzi back up" fame is co-writing. I liked the Zenzi back up story so that's cool. This is a weird premise, considering Defenders is going on at the exact same time (and makes more sense). But, i'd rather see street level T'challa than giant cosmic heads T'challa so, I will roll with it. Part of me is cautiously optimistic. Luke Cage is my 3rd favorite hero so that's awesome. This should be more in Coates wheelhouse as it is more "real" than Wakanda. And Black Panther got top billing so that's awesome. But... so far, Black Panther has been third fiddle in two books with his name on it, in Ultimates he doesn't really do anything, and I am not confident that Coates didn't just put him in this book for sales. Hello, I am new to Black Panther and I really like your blog. I used to collect comics and stopped for awhile. I just got back into them, due to my interest in T'Challa based on his portrayal in Captain America Civil War. I have read all of the Hudlin run, most of the Priest run (only stories I haven't read from Priest are the "Saddle Blazing", "Once and Future King", "Coming to America", and Kasper Cole's stories), the Kirby run, Stan Lee early stories, and Liss. I am not really into the current Coates run (the portrayal of T'Challa and Wakanda is terrible in Coates run). I am looking to read some more good Black Panther stories. Do you have any that you would recommend? I am not interested in reading Jungle Action. Would you recommend "The Ultimates" 1-6 TPB? No, I couldn't in good faith recommend Ultimates. I would only recommend that book to people who love high concept, cosmic science fiction books. It is not a great book for T'challa as he spends most of the time doing nothing. 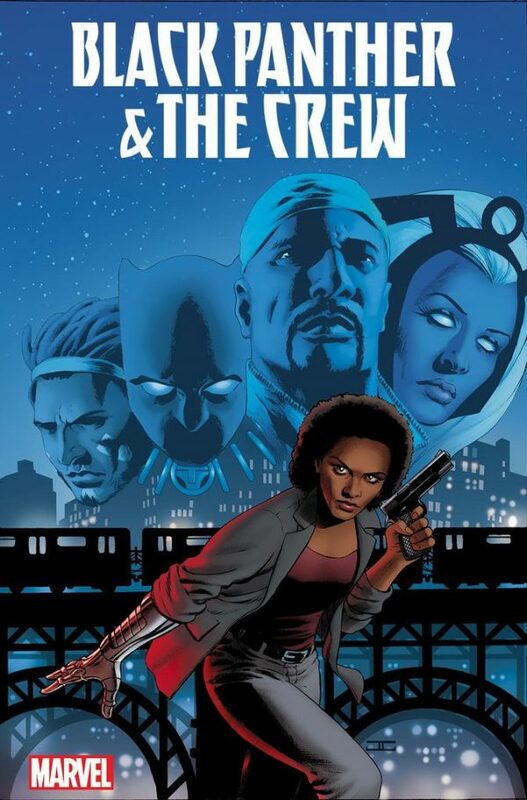 I am assuming all of Hudlin's run includes See Wakanda and Die that was written by Aaron. I would look into Avengers: Red Zone (Avengers #65-70) as it contains one of the most iconic Panther moments ever (I am going to break your jaw) and is pure Priest Panther. Also, The New Fantastic Four #544-550. That is when Storm and T'challa joined the F4 along with The Thing and Human Torch. Volume 2 is one of hte most under appreciated BP stories. That is Gillis 4 issue mini series when he has to fight the Supremacists and a manifestation of the Panther God.